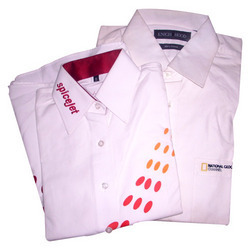 We offer our clients a wide range of Corporate Uniforms And Accessories. Our product range includes uniform ties, uniform belts, uniform caps etc. We also provide customization to our clients to ensure maximum client satisfaction. We procure high grade raw material for our vendors to manufacture superior quality goods to our valued patrons. We also take bulk orders of our clients and ensure its timely and safe delivery for which we have linked ourselves with the best logistics in the industry. We are prominent manufacturers of a mesmerizing range of Corporate Ties. 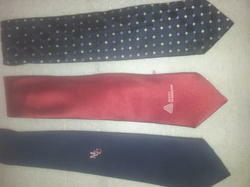 These ties are available in different colors and patterns to suit a variety of shirts. The ties adds a cool look to the formal get up of the client. The fabric used in these ties is nylon. We also provide customization for this product as per the specifications of the client. Further, we also take bulk orders of our clients and ensure its timely delivery for maximum patron satisfaction. We have in store for our clients a wide range of Formal Shirt that is available to our clients in different colors, patterns ans sizes. These are widely acclaimed in the market for its durability and variety of designs. 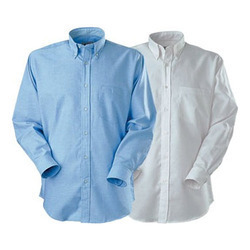 These shirts are easy to wash and provided with a perfect finishing. The fabric used in making of the shirt makes it very comfortable to ware. We also take bulk orders of our clients and ensure its timely delivery for which we are linked to some of the best logistics. 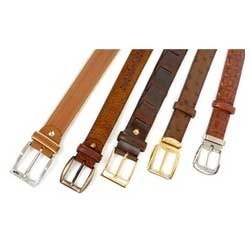 Leather Belts offeredcomprise stylish belt range available in different color options and come made using quality leather that adds durability and smooth rich finish to these belts. Made available in different size lengths, these also feature smooth polished buckle finish support. Some of its features include exclusive and pleasing finish, ultimate craftsmanship support, provide for stunning looks, sturdy and long lasting in usage. Corporate Uniform offered is made available in quality and smooth fabric finish with choice of different color shades as required by the customers. Further, the use of quality fabric also makes them comfortable option to wear. Some of its features include made available in different size options as well as company logo support options, eye-catching designs and attractive color schemes, provide for aesthetic dressed appeal & splendid looks. Looking for Corporate Uniforms & Accessories ?